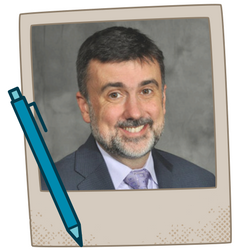 What steps can states take to improve the quality of evaluator training programs? What are the components of an effective training program for evaluators? 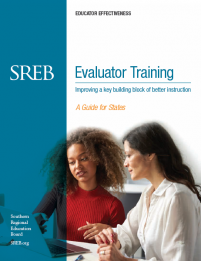 Evaluator Training: A Guide for States builds a case for prioritizing evaluator training and proposes a detailed framework for developing and delivering a high-quality program. Classroom observers need training in how to understand what is happening in classrooms and how to communicate feedback in ways that teachers can hear and act upon. Download a one-page summary of the report. Explore resources and examples of the first component of our framework.